We Buy Houses Missouri City ! But, who can you trust? There are probably 100 or so companies in and around Missouri City that claim they will “buy your house for cash” and “close fast”, we are “House Buyers Missouri City“, etc. Question is…How many of those companies have been in business over 10 years, spent 10’s of millions in purchasing, rehabbing, renting, and selling homes in Missouri City many of those companies have dealt with hundreds of individual customers and have never…had…one…complaint? We are proud Missouri City investors and have put in excess of $25 Million dollars back into the Missouri City community. We make fair offers, handle all the paperwork, then pay you in cash and take your home or property as-is so you can skip the repairs. Hey…Need to Sell My House Fast Missouri City -We Make It Easy! 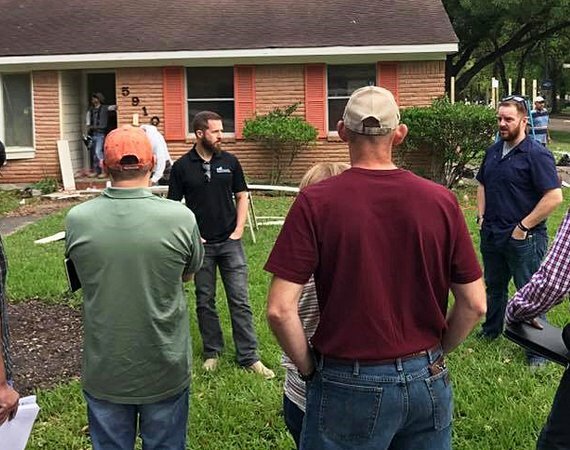 HCHB has operators standing by 24 hours a day to “Sell My House Fast Missouri City”, so contact us at (713) 581-9075 for a Free, No Obligation consultation. You can also fill out the contact form and someone from our team will contact you ASAP so that we can move you closer to your goal of selling your house. The I Buy Houses Missouri City Team at HCHB Can Be Reached @ (713) 581-9075 For Fast Cash! A member of the I buy houses Missouri City team at HCHB will contact you, usually within 1 hour to discuss an offer. Do We Buy Unattractive Missouri City Houses In Any Condition? Yes! In 2010, the population of Missouri City was 67,358 people, according to census data. Furthermore, the population was estimated at 71,482 in 2015. The median age of the population in Missouri City is 38.9 years old, with an average household size of 3 people. In 2015, homeownership rates were at 80.9%, with renting rates at 19.1%. 82% of the population considers the city a great place to raise a family. The city is predominately a part of the Fort Bend Independent School District with a total of ten schools in the city (six elementary, three middle schools, and one high school). 77% of households in Missouri City make over $50,000 per year. The city’s largest income bracket is $100,000 – $149,999; this group makes up 21% of the population. 93.1% of Missouri City’s residents (over 25) are high school graduates, and 44.7% have attained at least a Bachelor’s degree. The main jobs in Missouri City are in the service industries. However, the majority of the population commutes out of the city for work, due to Missouri City’s proximity to Houston. Missouri City is home to the Quail Valley, which hosts two separate golf courses. Missouri City is 20 minutes southwest of downtown Houston. Missouri City annually sponsors an Oktoberfest, Snowfest, and Easter Egg Hunt. Missouri City has an extensive website to find out more about the city. Click here to see how we can help you sell your Missouri City home.